I know lots of you are bundled up today and trying to stay warm, so we have some pretty dresses to keep your mind off the cold! 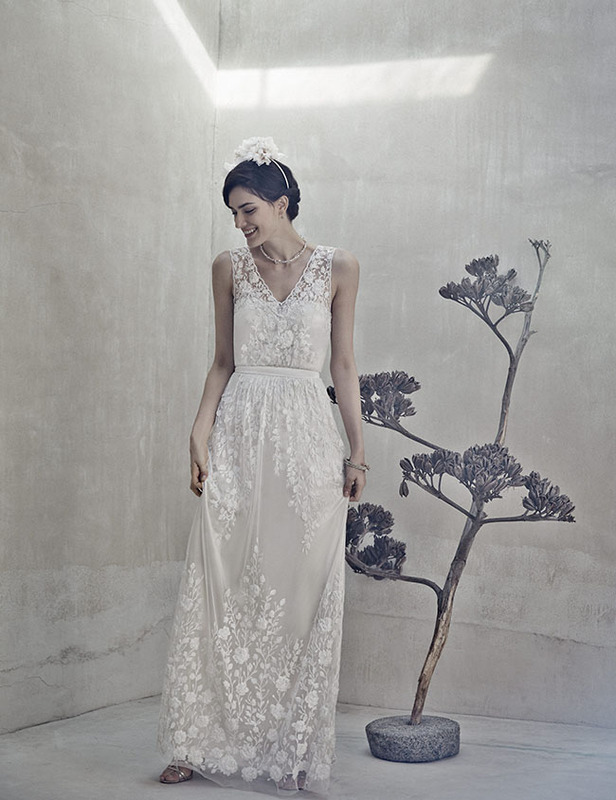 The Spring 2014 collection from BHLDN launched today and there are so many new pretties to pick from. 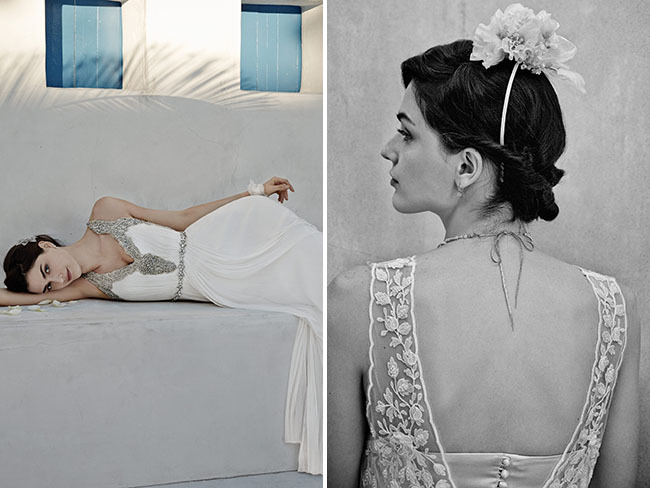 BHLDN’s new collection is loosely inspired by the dreamy, sun-bleached seascapes of Greece. 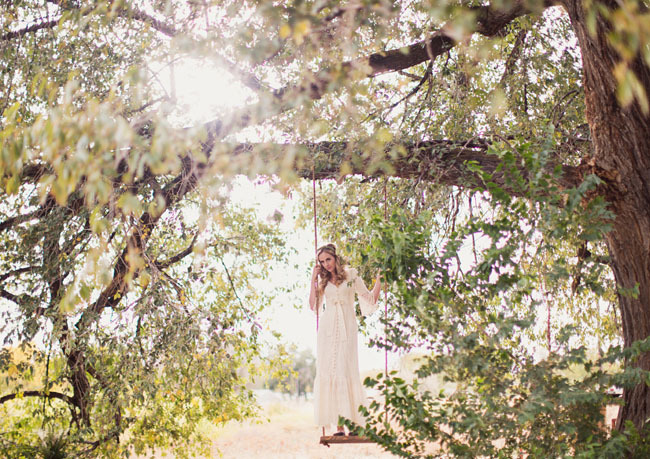 This season, gowns are very romantic with lots of sheer, airy elements and an easy feel to them. Gowns are enhanced by soft, tonal embellishments, like 3D embroidery and lace, or adorned with cool, soft sparkle and placed stonework. 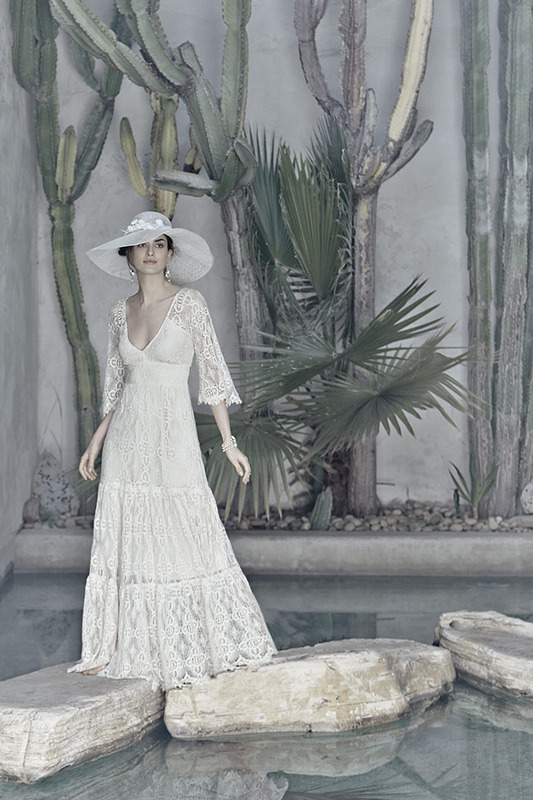 One of my favorites is the Sian dress seen below designed by Catherine Deane – isn’t it stunning?! The beading on this snowflake gown (below) is so super pretty! 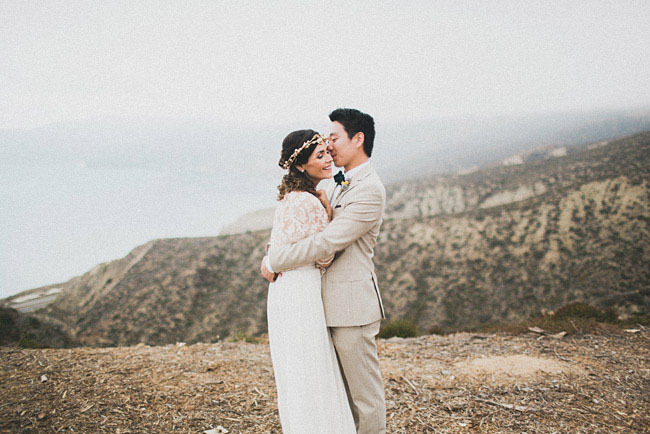 BHLDN never ceases to amaze. These are all stunning! Very unique dresses: definitely a few that I love!!! sian gown def my fav! 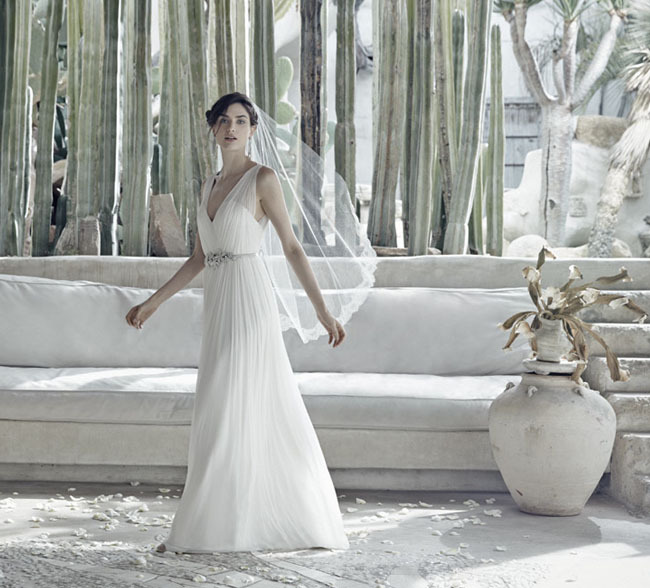 BHLDN 2014 wedding dress collections are so classic and modern. Lovely collection! 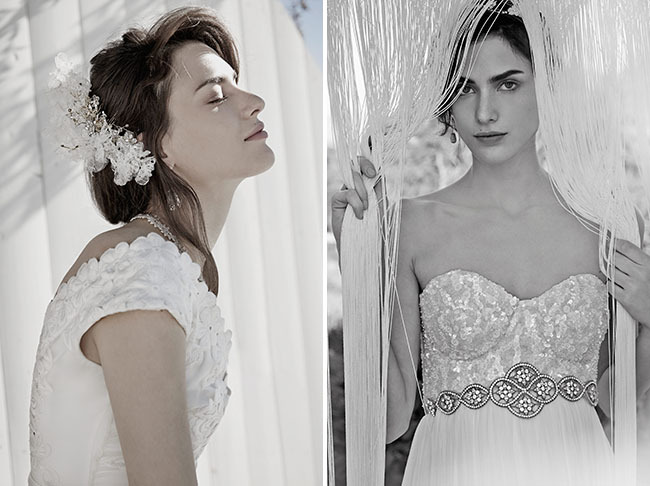 I can’t take my eyes off from the Rena Dress (last one), it’s so pretty.